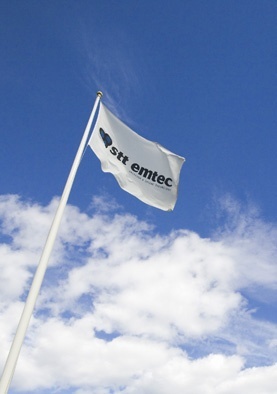 STT Emtec AB is responsible for the environmental impact of its operations. Our most important contribution to the environment is to maintain a sustainable market driven product development that contributes to improving the local and global environment. 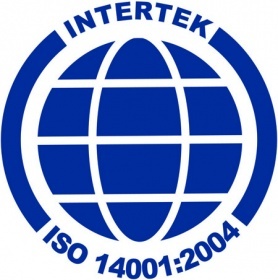 A continuous improvement of our quality in all our operations, such as R&D, Procurement & Productions, Finance & Admin, Sales & Marketing and at the same time focus on reducing the environmental impact. Reducing our resource consumption, ensure proper handling of chemical materials, be active in our selection of transportation solutions, and by other means continuously reducing emissions to the environment. To communicate our ambitions and requirements, within the environmental area, to customers and suppliers to contribute to successful business solutions with a positive impact on the environment. Development and audit of environmental improvements in our daily operations.